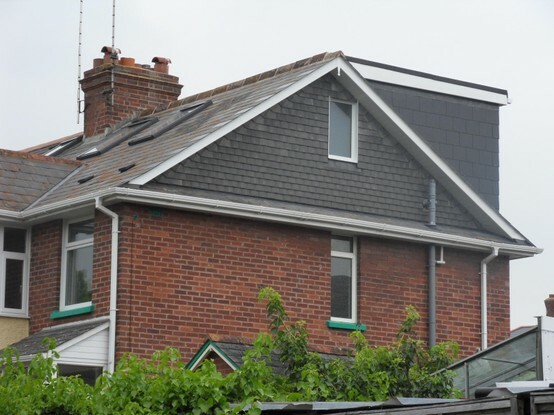 As the name suggests, hip to gable loft conversions are suited to properties with a hipped roof – this style of roof has no vertical walls and all sides slope down towards the walls of the house. They are often seen on semi-detached houses built during the 1920’s & 1930’s and bungalows. Similar to mansards and dormers, the overall aim of hip to gable loft conversions is to increase head room, thus maximising the utility of the surrounding space. Hip to gable loft conversions add value to homes whilst maximising light intake, space and the potential for better views of the surrounding area. 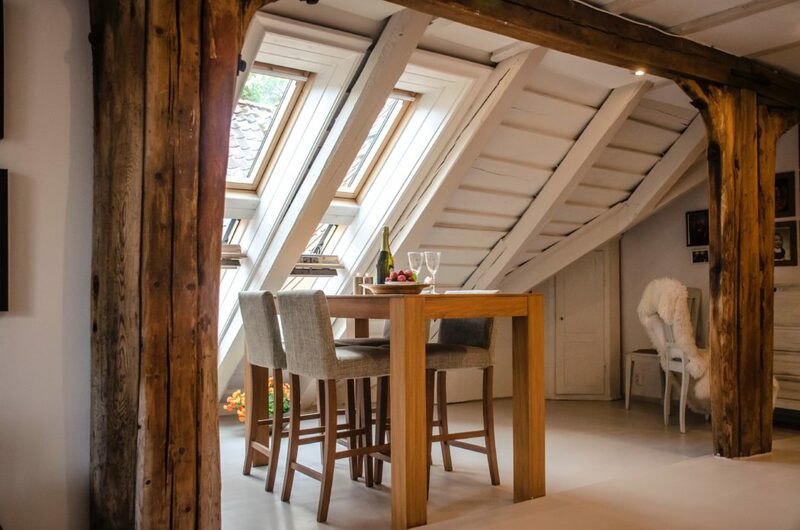 HLN Engineering Ltd has years of experience designing and implementing hip to gable loft conversions for clients throughout the UK, in particular London and Cardiff. Servicing locations along the M4 corridor, our consultants are on hand to visit you on site or at home Monday to Friday. Send us a message using the form to the right or call us today on 020 8099 6388 for a no obligation quote.